This demonstration video takes advantage of Mudlord's shaders (Bloom and HDR SM2), and Federelli's Hi-Res texture pack. 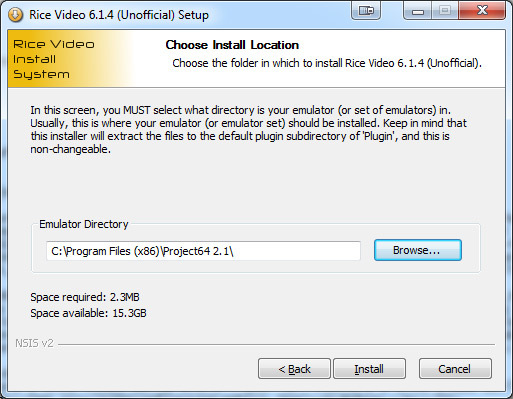 Run RiceVideoSetup, and point it to "C:\Program Files\Project64 1.6"
Navigate to "C:\Program Files\Project64 1.6\Plugin" and rename "RiceVideo6.1.3DX9.dll" to "RiceVideo6.1.3DX9.OLD"
Copy the modified file into "C:\Program Files\Project64 1.6\Plugin". Download this pack of shaders and unzip the file to wherever you like. Look thru the unzipped folders to find one you would like to try. Copy the "fakehdr.fx" file into "C:\Program Files\Project64 1.6"
In the Video (graphics) plugin, select "Mudlord's Rice Video Build 6.1.3 - DX9. NOT 6.1.4! Then push OK to close this menu. Start the game and it should be working! You can obviously try out different shaders, but you will need to copy them into the "C:\Program Files\Project64 1.6" directory and restart the game each time you do. NOTE: Whenever you start a game now, it will look for a fakehdr.fx file. 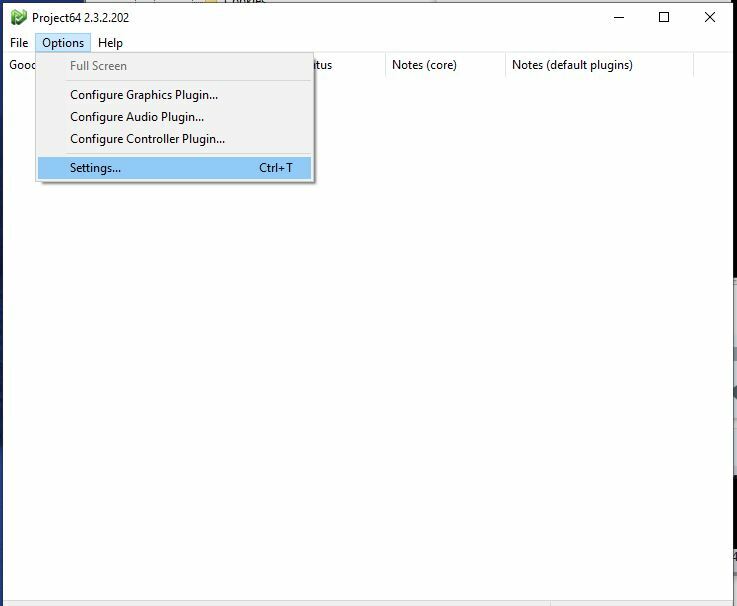 If you don't want to use shaders, simply go to settings and have it use a different video plugin.